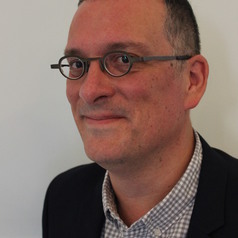 Cobus van Staden has a PhD from the University of Nagoya in media studies. His initial research focused on media-forged links between Japan and the global south. He subsequently expanded this research to focus on both China and Japan's relationships with Africa. He is currently a senior researcher focusing on China-Africa issues at the South African Institute of International Affairs. He also co-hosts the China in Africa Podcast, a forum to expand the global conversation on the relationship between Africa and China.